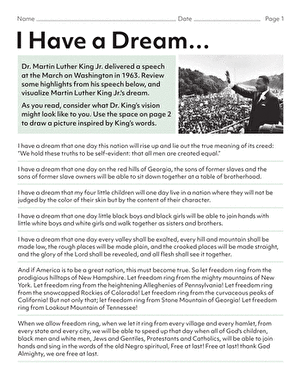 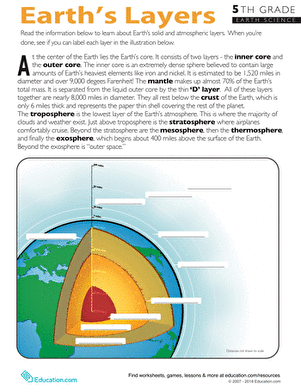 Encourage children to reflect on this critical document in U.S. history with this creative exercise. 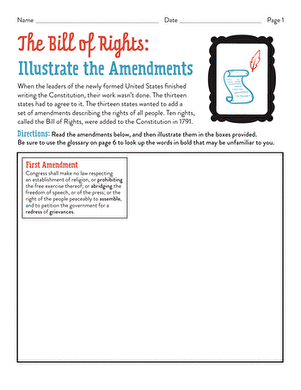 Read each of the 10 amendments to the Bill of Rights, then illustrate them in the spaces provided. 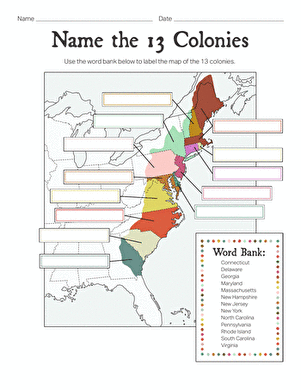 Vocabulary key included.